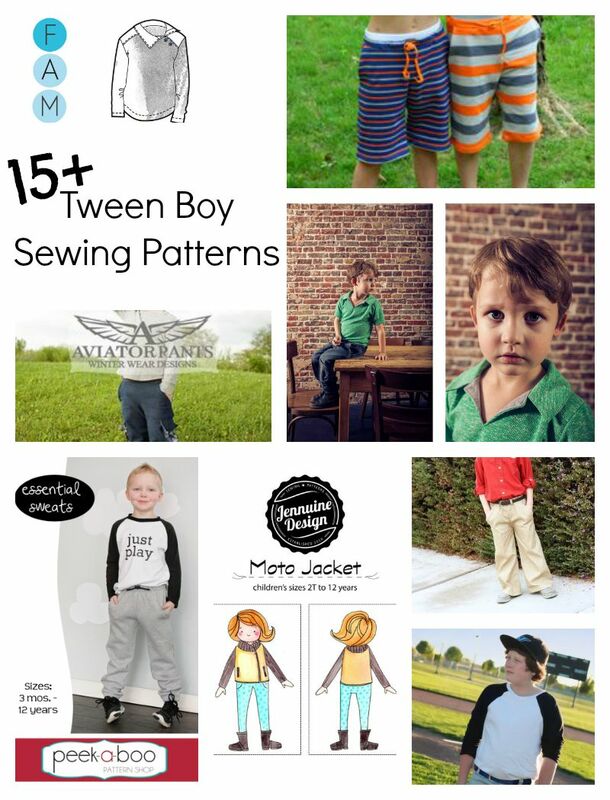 Whether you’re sewing for a boy or girl, finding sewing patterns that extend into the later elementary-early tween years can be difficult. Difficult but not impossible. If you’re looking for sewing patterns for tweens, here are a few places to get your started.